Planning an event this Summer? Summer is a time of festivals, fetes and fun. But given that you are dealing with members of the public, the British weather and other potential unforeseen events, it is essential to make sure you are adequately insured. 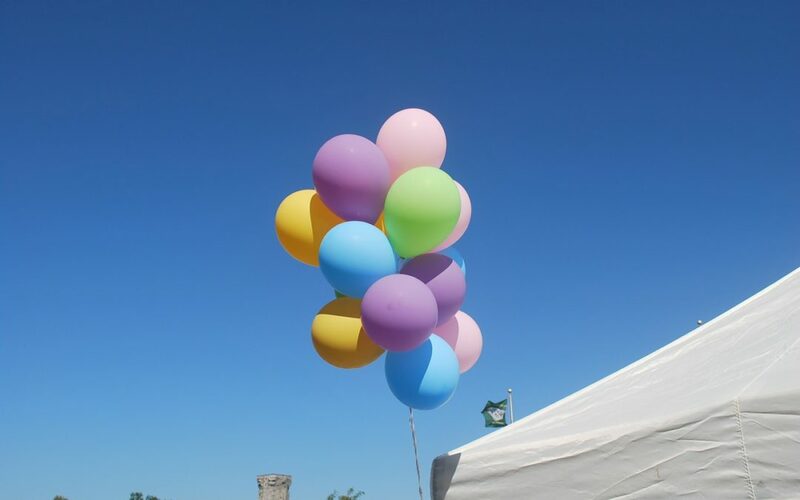 Whether you are staging a sporting event, charity fundraiser or village fete, whether it’s large or small, indoor or outdoor, whether it is not-for-profit or business, you need to plan for all eventualities. Ensuring the safety of all those participating and attending has to be a priority, but there are also many other factors to consider. What if there is bad weather on the day? What if attendance is reduced due to a transport problem? What if the event is disrupted, causing you financial loss? What if a supplier lets you down? Can you insure against lack of interest or poor ticket sales? What if you need to cancel? You can be sure not everything will run like clockwork and you need to prepare for the unexpected. What if hire equipment gets damaged? Can you arrange cover for antiques and collectibles? Can you insure revenue from a charity event? What about property insurance? What about transport on the day? Can volunteers drive a minibus or do you need special insurance? What if you have booked a guest speaker, or advertised a celebrity attending and they do not turn-up, especially if you have paid deposit, or in full beforehand? Then there is the threat of terrorism. Given recent events, we know this is a real concern. What if the event is cancelled due to a terrorist threat? Can you insure against cancellation due to terrorism? The good news is we can advise on all the above. We have many years’ experience arranging event insurance and dealing with all the top insurers. We can tailor a policy to your exact requirements, ensuring you are covered for just about any scenario. We can explain the different liabilities, how to calculate an insurable sum, any restrictions and exclusions, and what to do in the event of a claim. Whatever the event, simply give us a call and we will do the rest, leaving you free to concentrate on organising the event and making it a success! What Insurance do I need if I work from home?